Attention hockey heads: Want to know where to join a league, play a pick-up game, or get your blades sharpened? Where to grab some grub before heading to the rink or where to find a post-skate brew? In Hockey Addict’s Guide Toronto , beer-leaguer Evan Gubernick highlights the city’s best hockey hubs, along with the go-to spots nearby. The local hockey community chimes in, from rink rats to pros, and takes readers beyond the stadiums to discover the best sports memorabilia, pro shops, sneaker boutiques, and more. 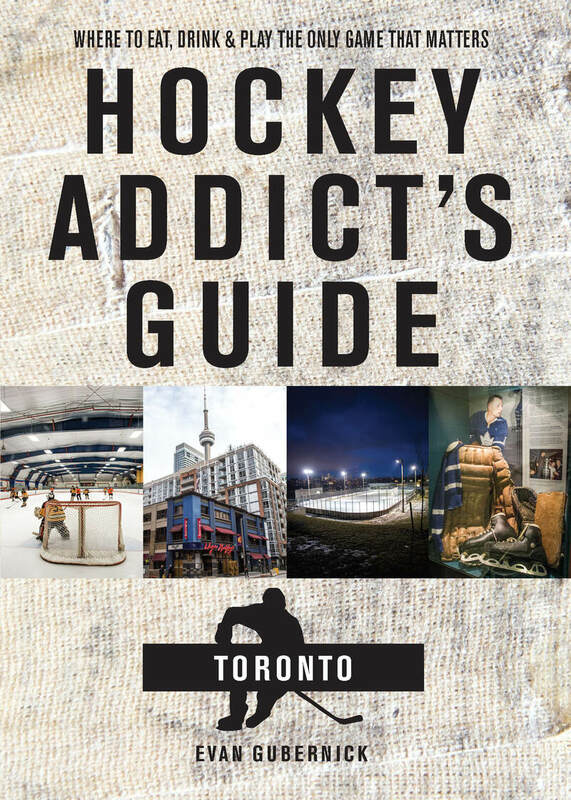 For Torontonians and tourists, this is a top-shelf guide to all things hockey—on the ice and off.